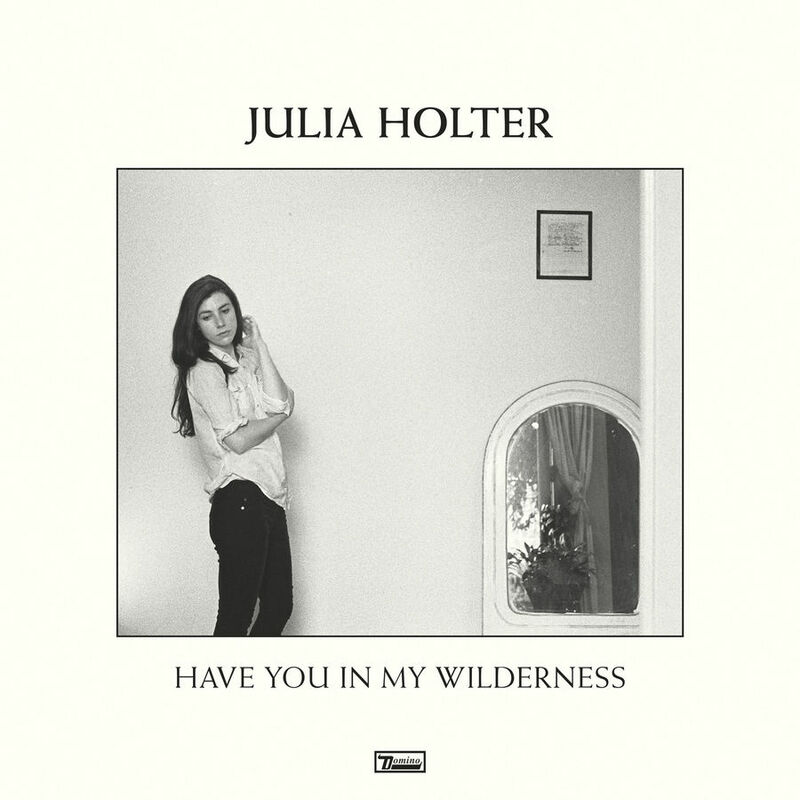 Julia Holter left quite an impression a couple of years ago with her then album, Loud City Song and she's expecting to repeat that success, if not exceed it, with her latest one, Have You In My Wilderness which comes out September 25th via Domino. Holter on this one steps a bit further away from the experimental origins and presents a different kind of arrangement, where the intimate vocals are lifted out of the hazy multi-layered sonic background that consists of electronic as well as acoustic sounds. This exploration to a sort of more comprehensible direction feels like a fresh breath of air for Julia's music, who no matter how successful Loud City Song was, wouldn't want to repeat the same recipe over and over again, therefore the natural progression of her sound in this new album is warmly welcome. Have You In My Wilderness sounds rich, strong and eclectic and at the same time, hypnotic and very intimate, perfect for nighttime listening. The heartwarming music video for Feel You is directed by Jose Wolff.